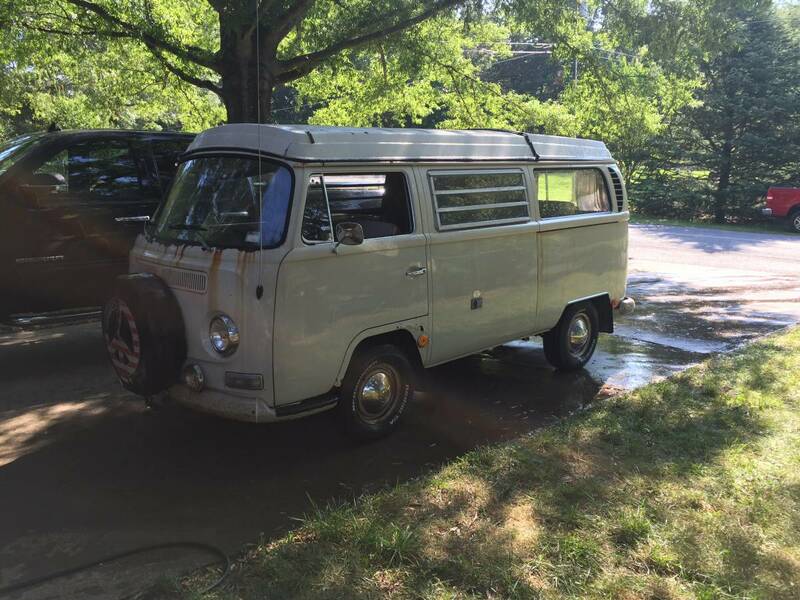 VW Bus Campers For Sale in Charlotte, North Carolina | Volkswagen Type 2 (T2) professional & DIY campervan conversions North American Classifieds. Browse the most current listings below. For more listings use the numbered navigation at the bottom of the page.